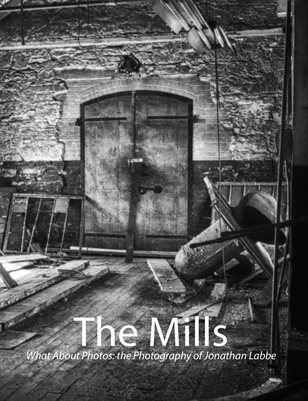 The Room, which is the cover of The Mills, was Honorable Mention in the South Shore Camera Club November monthly competition. Very dramatic shot with the light bouncing around and creating all the interesting angles. The texture everywhere adds to the drama. Love the way the big beam brings the eye into the room to inspect the contents. Like to see this again after the remodel!